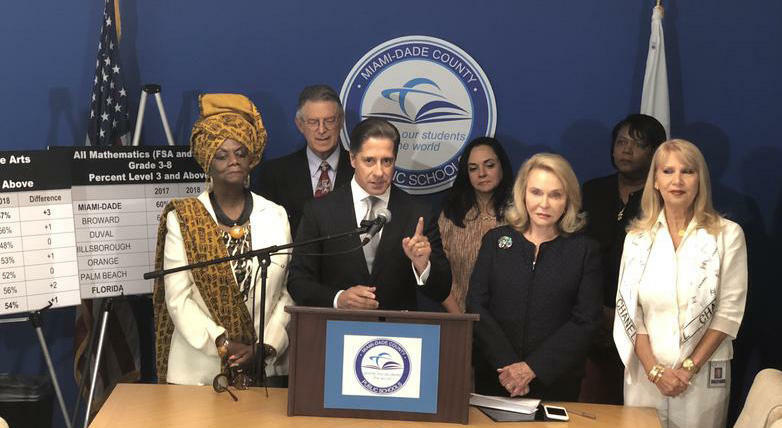 Miami Schools Chief: Why Didn't Feds Tell Us About Immigrant Children In Homestead? 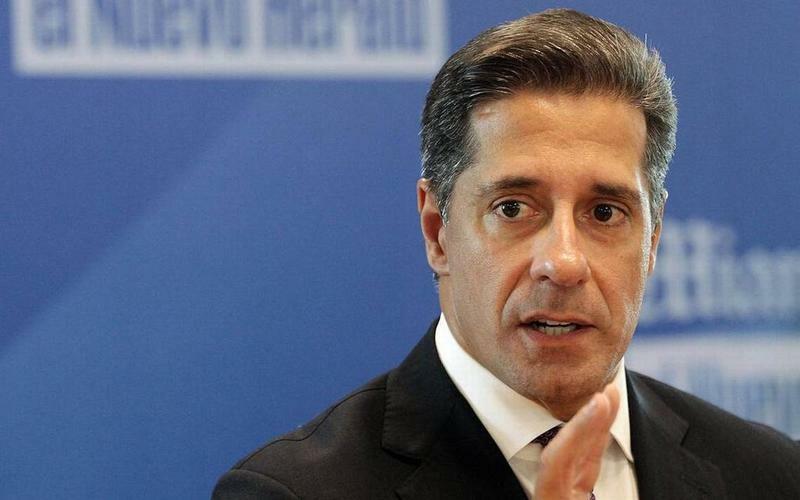 Breaking from its usual practice, the federal government sent more than 1,000 immigrant kids to a shelter in southern Miami-Dade County and didn't tell him. 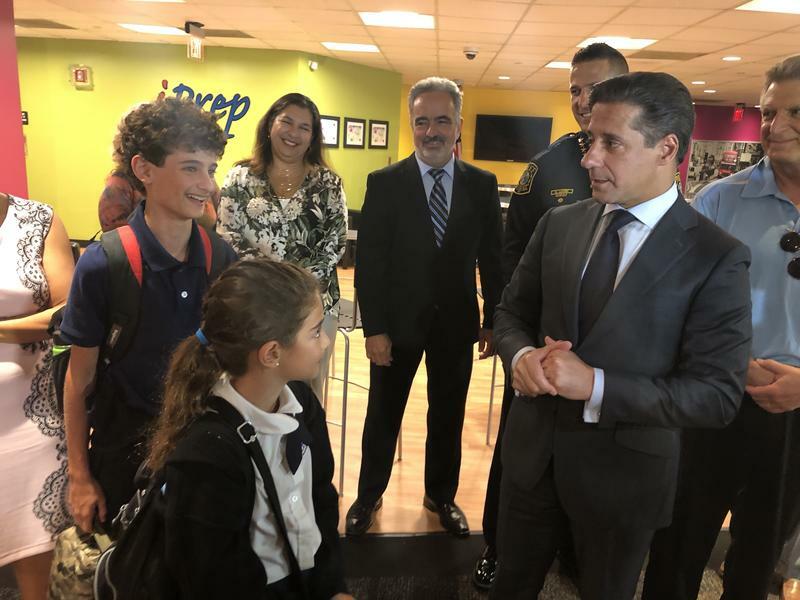 As superintendent of Miami-Dade public schools, it's Carvalho's responsibility to provide an education to all youths within his jurisdiction. 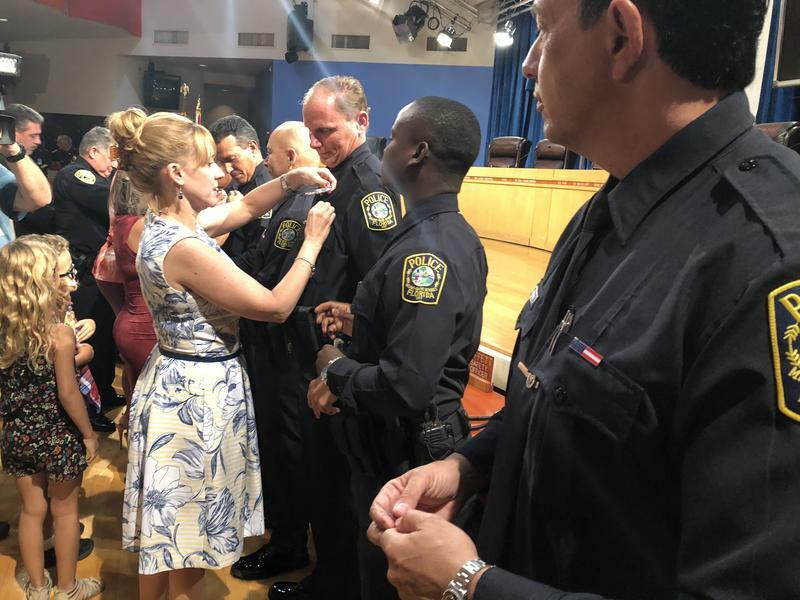 He cited that part of the Florida Constitution in a letter he sent to Homeland Security Secretary Kirstjen Nielsen asking her what the district should do to educate those children. 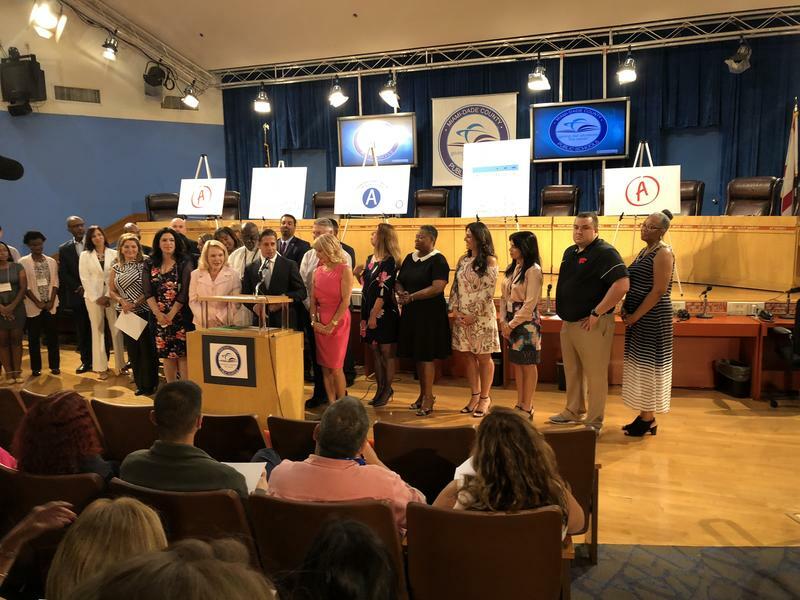 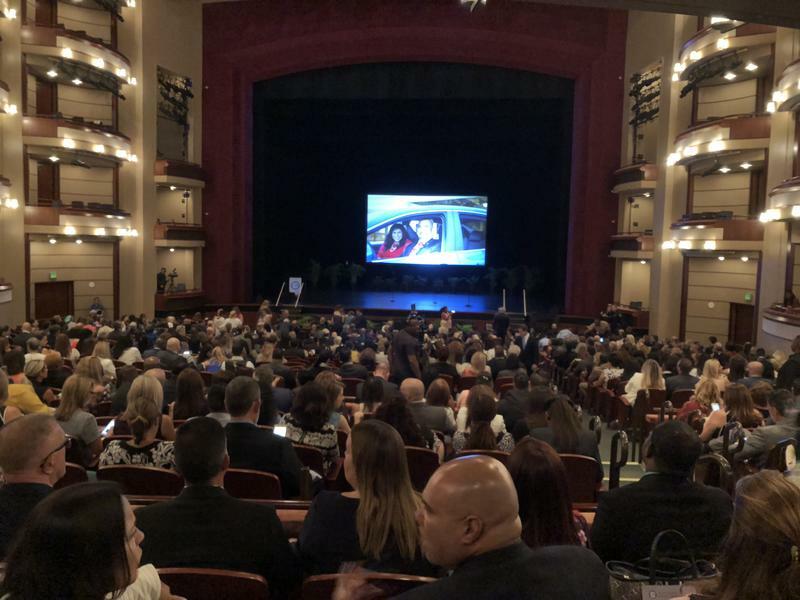 More students locally and across Florida are passing state exams. 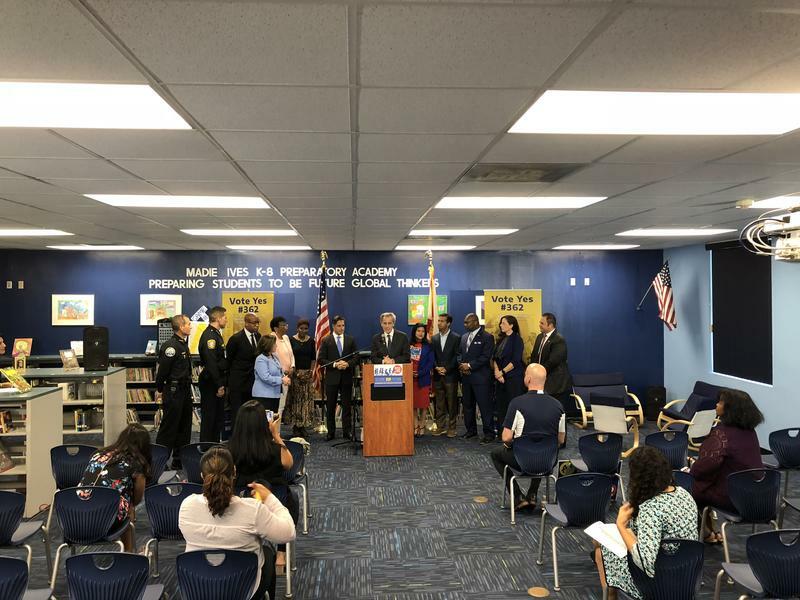 Statewide, students’ pass rates on the annual English and Math tests increased slightly from last year. 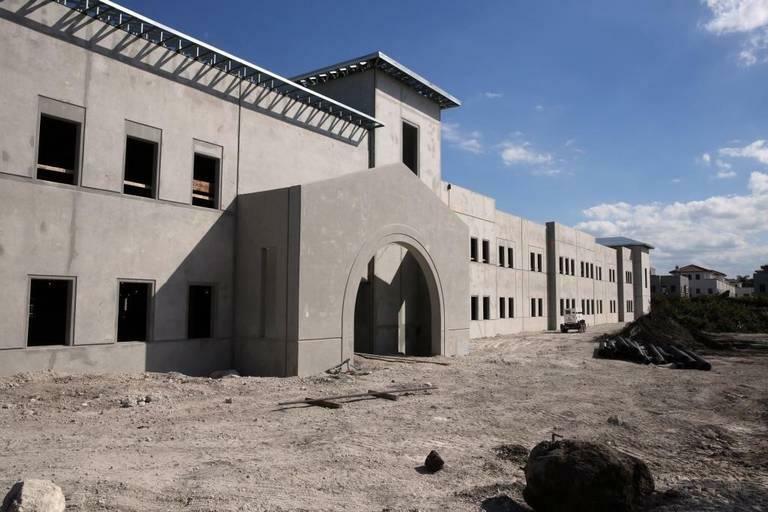 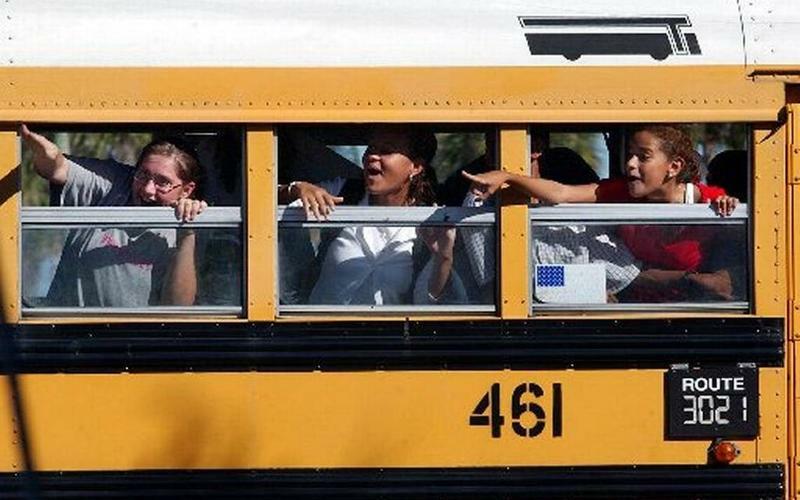 But South Florida’s large school districts made bigger gains of 2 or 3 percent. 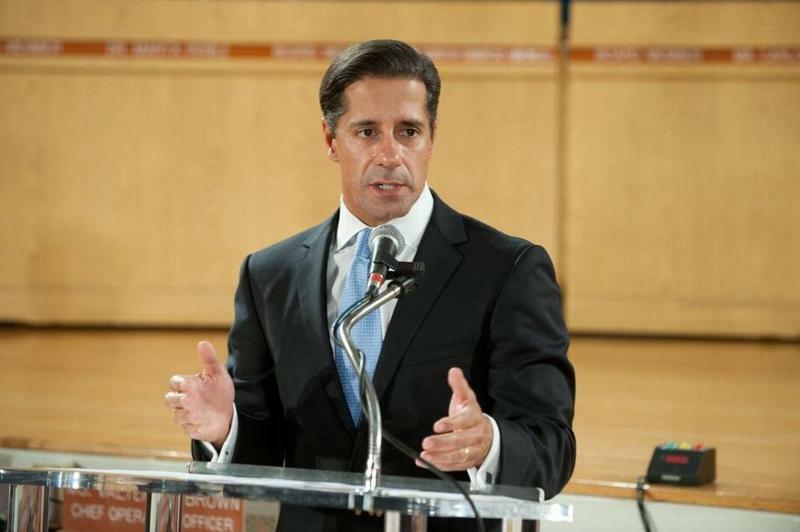 Miami-Dade Schools Superintendent Alberto Carvalho has turned down a job as head of New York City schools. 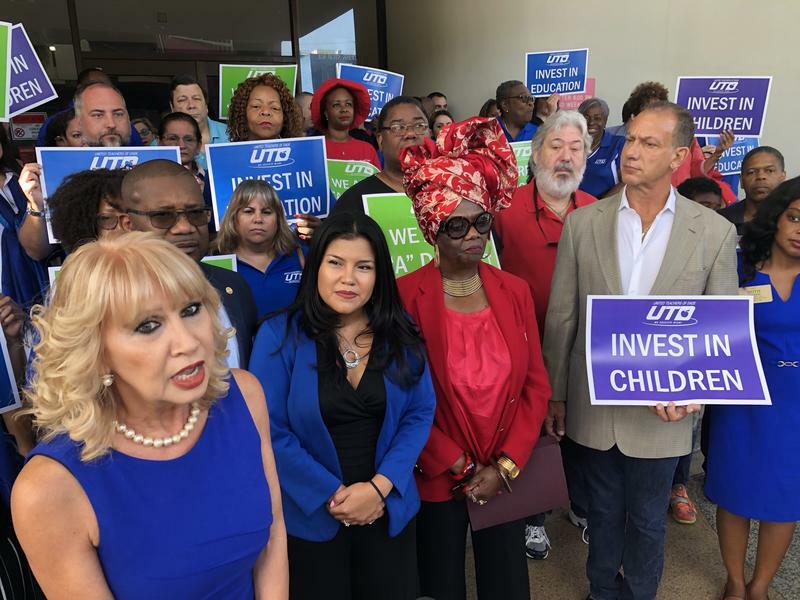 Miami-Dade County’s school system wants an extra $30 million this year from Florida to better prepare classrooms for a mass-shooting era — with bulletproof glass, advanced monitoring of social media and social workers trying to spot troubled students before they erupt in violence. 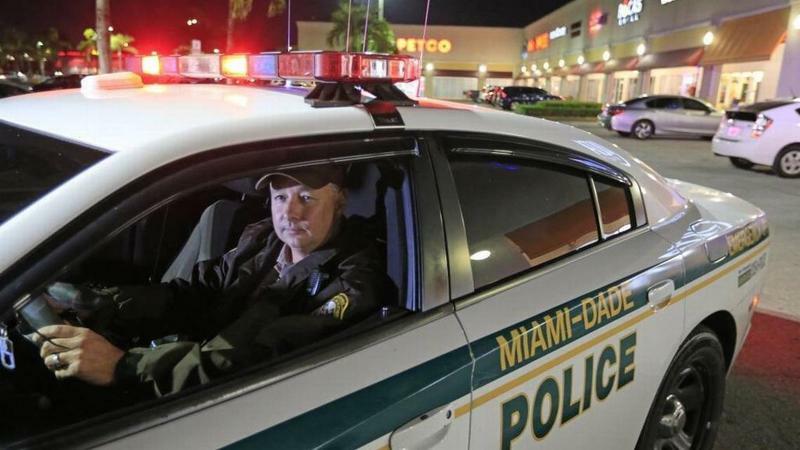 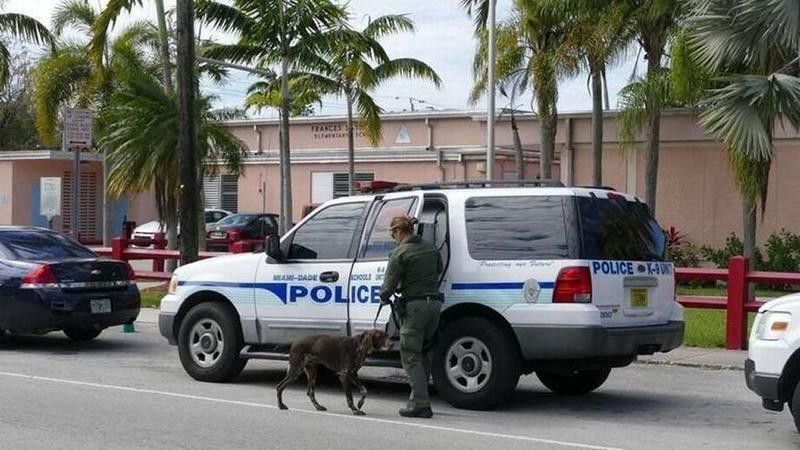 The requested state money would let Miami-Dade hire more police and mental-health workers, beef up school security with automatically locking doors and upgraded public announcement systems, and purchase software and hire staff to mine social media for potential threats.